We are pleased to be able to offer our training courses from two fantastic training venues, both shown below. This offers more accessibility for trainees across the country to be able to train with us. If you can’t get to one of our venues but want to train with us then we can travel to you to train at your premises either in the UK or overseas (travel costs apply). A stylish conference and event venue in Oxfordshire. 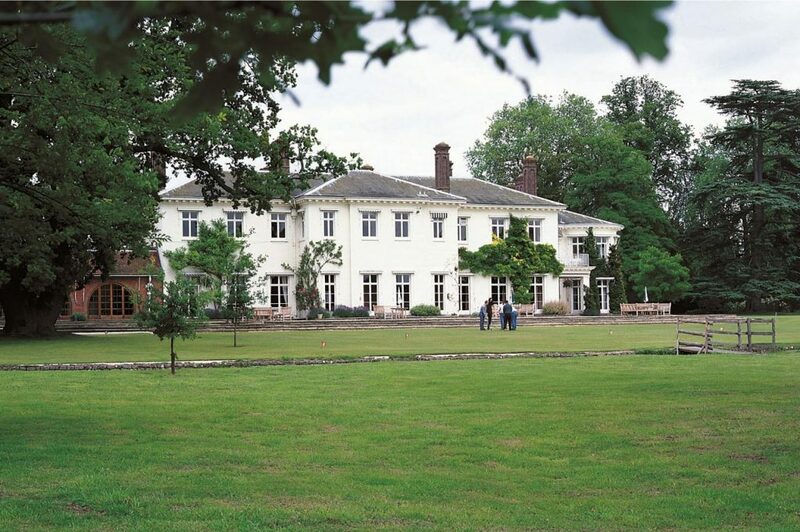 Surrounded by 22 acres of tranquil parkland just 13 miles from Oxford, Milton Hill House effortlessly blends a graceful Georgian manor house with modern facilities. You’ll feel the history the moment you arrive at the house – previous residents include King William III, Peter the Great, and Sir Mortimer Singer of the Singer sewing machine family. With a sweeping drive, landscaped Italian gardens, and beautiful vistas make a beautiful setting for a cheeky little escape whilst doing your training. The hotel also offers free parking, on-site spa facilities and has an onsite restaurant and bar. 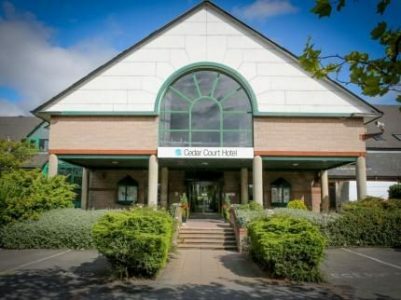 The Cedar Court hotel is easily accessible for Northern based clients. Located just off junction 39 on the M1, this well-established and much-loved four star hotel encapsulates the warmth and hospitality of Yorkshire and is in close proximity to the Yorkshire Sculpture Park and other sights of interest should you wish to extend your visit. The hotel also offers free parking, on-site spa facilities and has an onsite restaurant and bar.